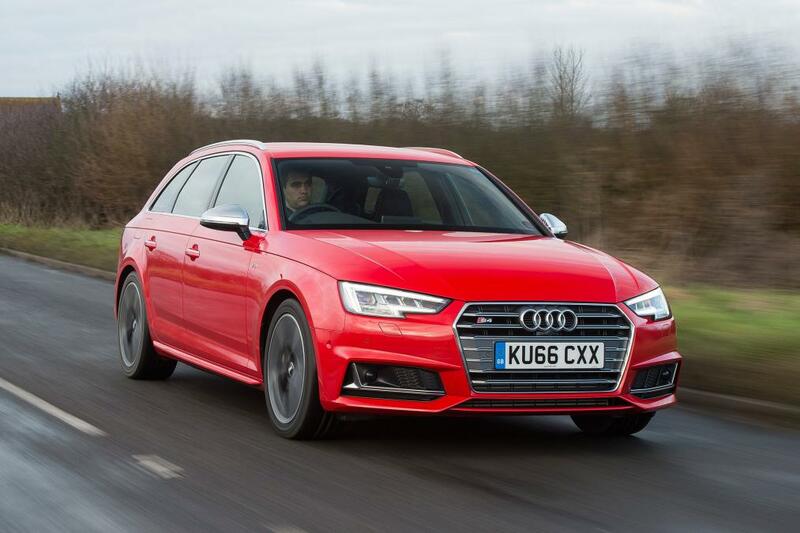 Audi's venerable S models have long been the winter weapons of choice for those wanting a fast, comfortable and luxurious mode of transport allied to the trusty traction of quattro all-wheel drive. 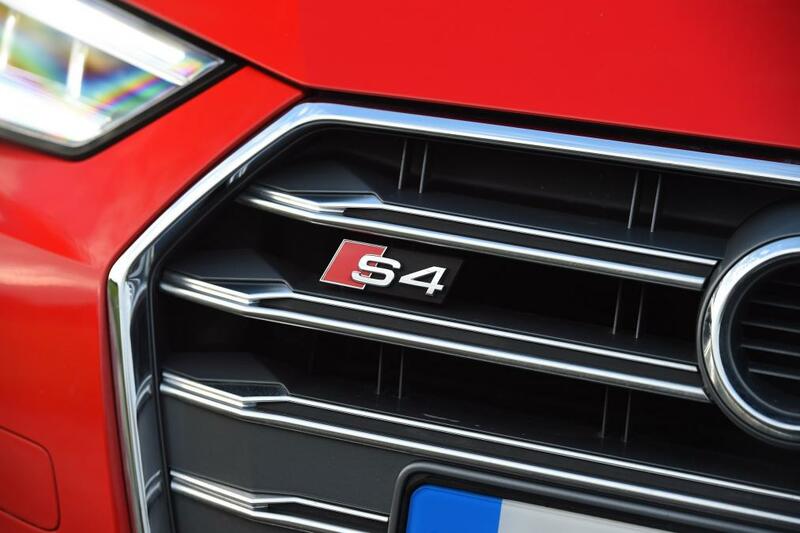 But in recent years, rivals from BMW and Mercedes been playing catch up - with their respective xDrive and 4MATIC models now matching Audi's tried and tested quattro system punch for punch. So are the glory days over? 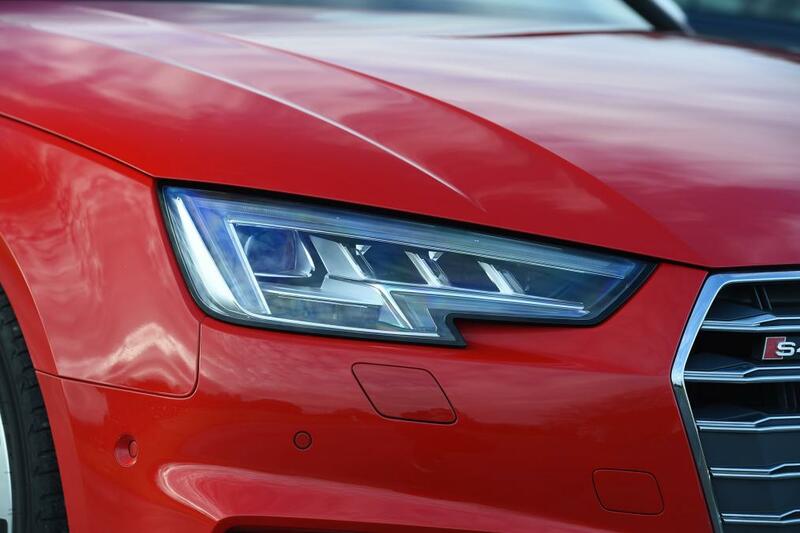 Or is the new Audi S4 still a capable year-round companion? 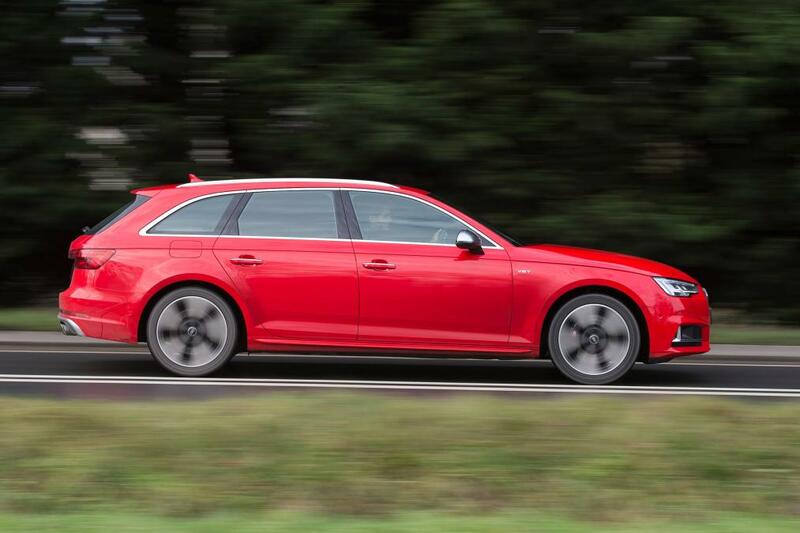 We first drove the S4 Avant last summer, but on dry European roads it was difficult to fully appreciate the Avant's myriad talents. 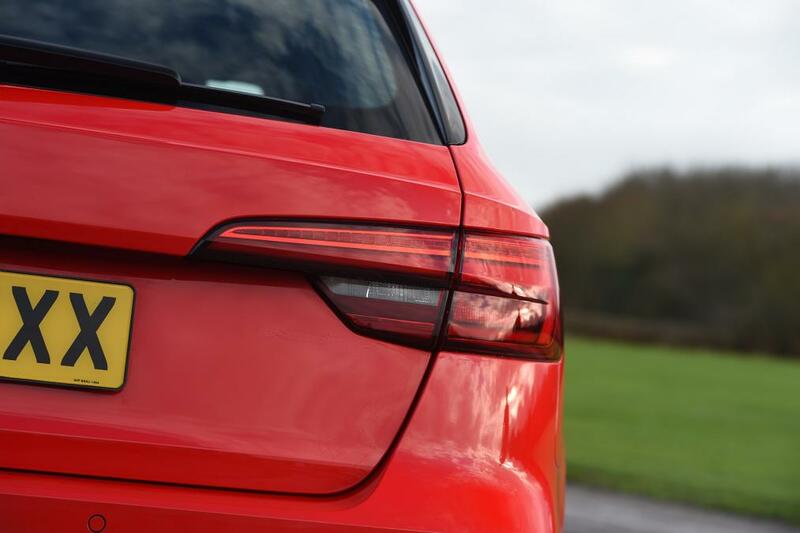 Back in the UK during the colder months, however, it's easier to see why the German brand only offers its most powerful models with four-wheel drive. 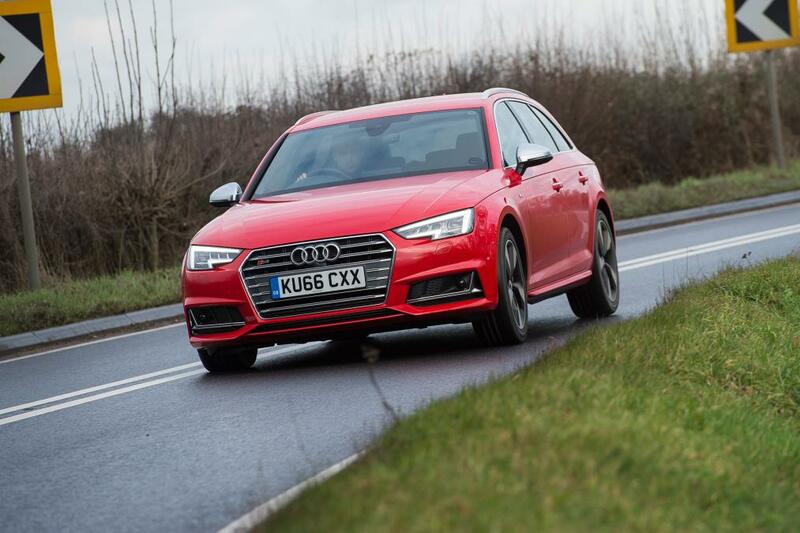 On tight and greasy British B-roads, the S4 remains glued to the tarmac. 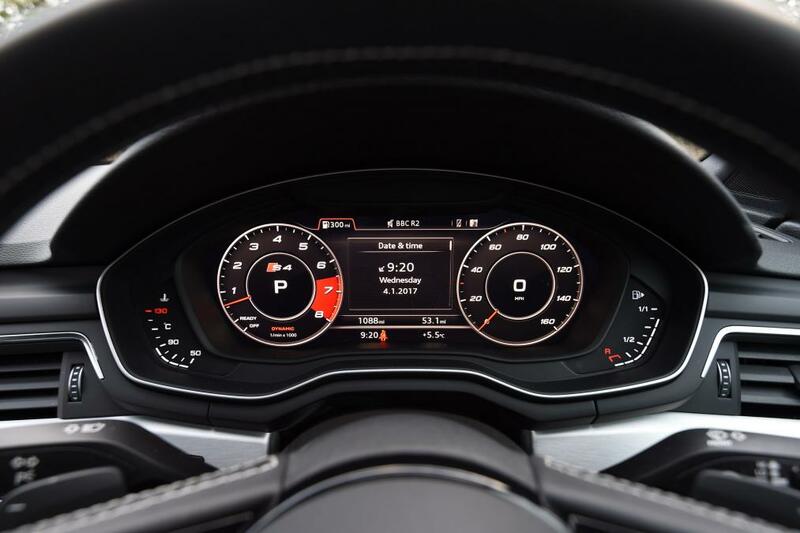 The steering doesn't offer an enormous amount of feedback, but you learn to trust the car over time, with plenty of front end bite allowing you to place the wheels exactly where you want them. The optional (?1,200) Sports Differential enables rapid slingshots from tighter bends, too. 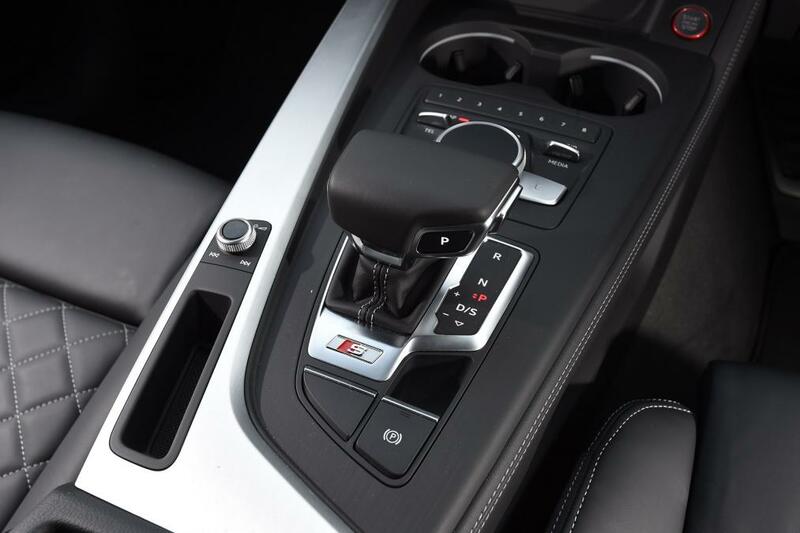 The tried-and-tested eight-speed S tronic gearbox is lightning fast, displaying instant changes with the throttle pinned. 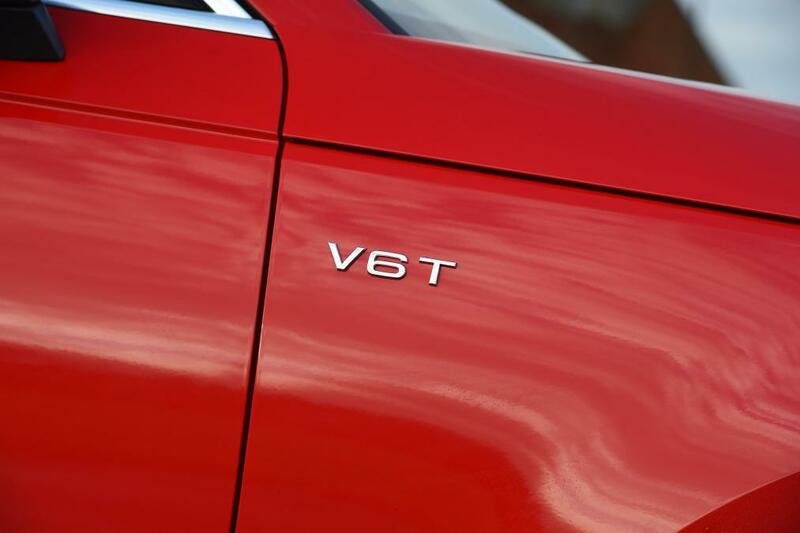 The 3.0-litre V6 turbocharged petrol engine relays seemingly endless grunt, too, sprinting from 0-62mph in just 4.9 seconds. 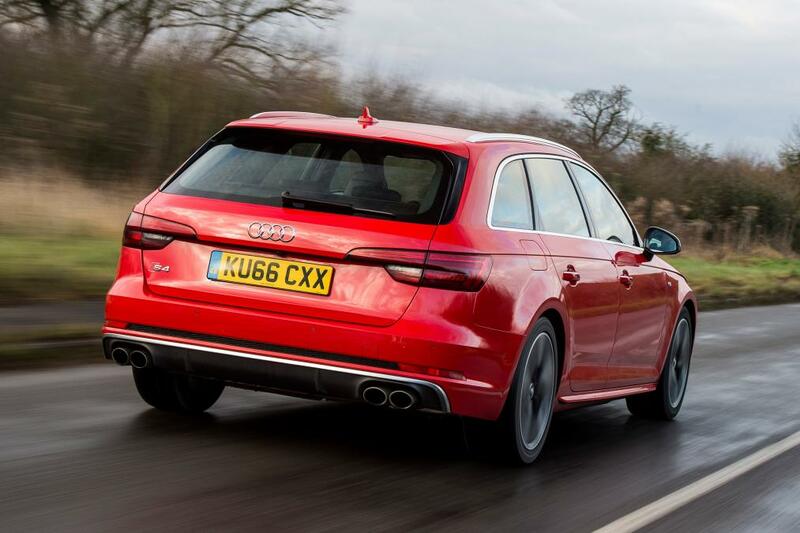 That's only two tenths of a second slower than the outgoing RS4 - which boasted a much bigger and more powerful 4.2-litre V8 - and an appreciable six tenths faster than a rear-drive BMW 340i Touring. But despite being faster than its German rival, it's not as engaging. You can tweak the S4's settings via the familiar Drive Select buttons on the centre console, but it feels more like a cruiser than a true dynamic benchmark. 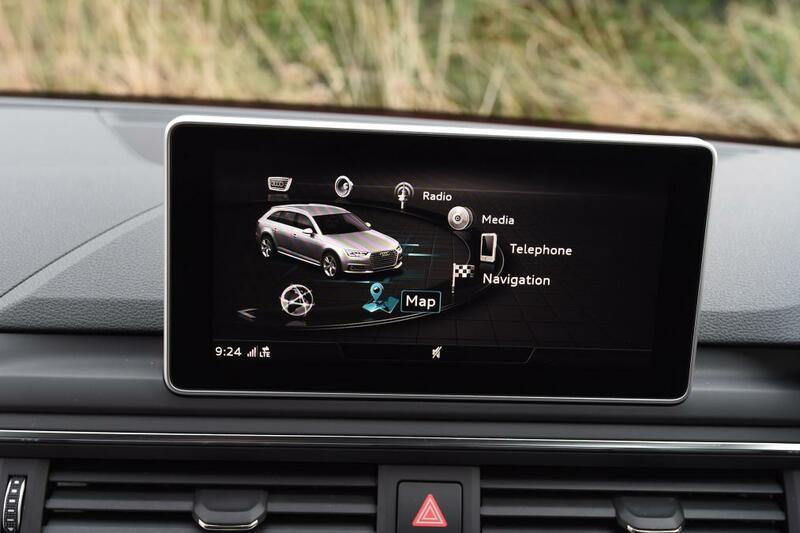 With everything in the sportiest settings, the Avant's responses feel tighter - but unless you really need the extra traction then the 3 Series remains the driver's choice. BMW does offer its six-cylinder 335d diesel with xDrive, but a 4Matic-equipped Mercedes-AMG C 43 is arguably a more comparable rival. 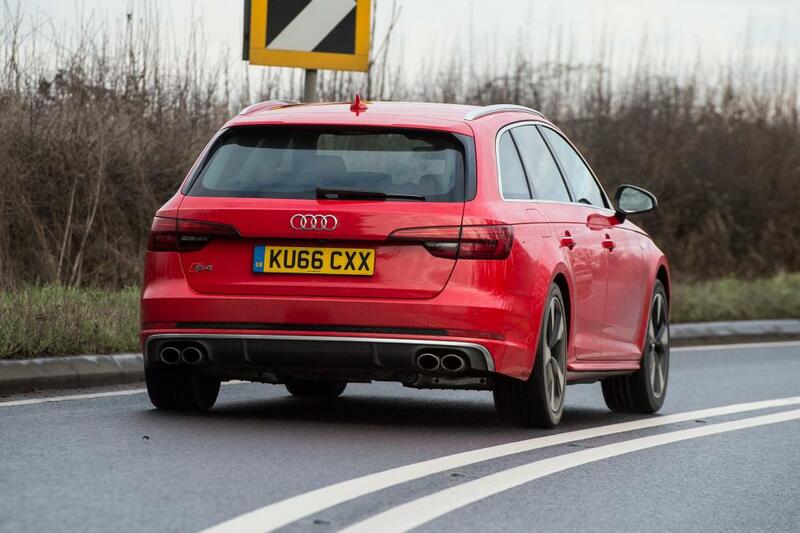 In Estate form it's ever so slightly faster (0-62mph in 4.7s), but sits one tax band higher than the Audi. It boasts equally baffling levels of grip, while the dampers strike a great balance between comfort and agility. 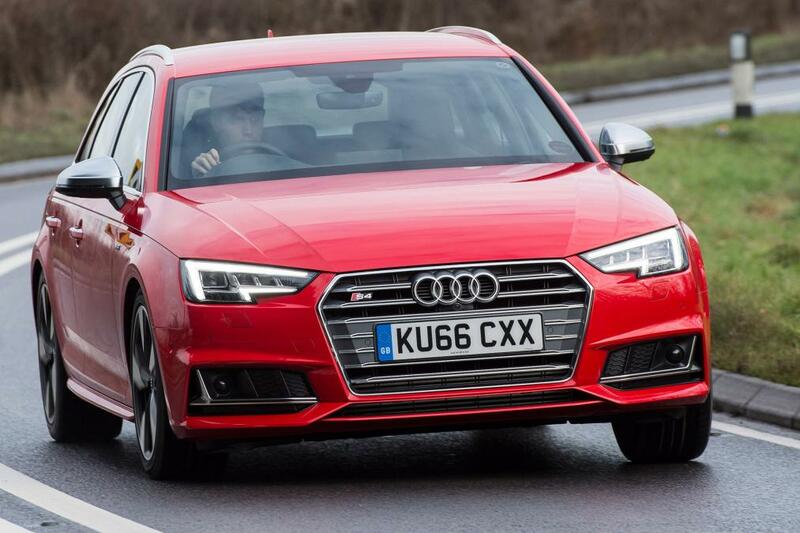 We praised the S4 for its supple ride and controlled dynamics when we drove it in Europe last year, but back in the UK - on the car's standard suspension setup - it seemed to fidget on rougher roads. Bigger imperfections send crashes into the cabin, while even smaller bumps can be felt through the seat and steering wheel. 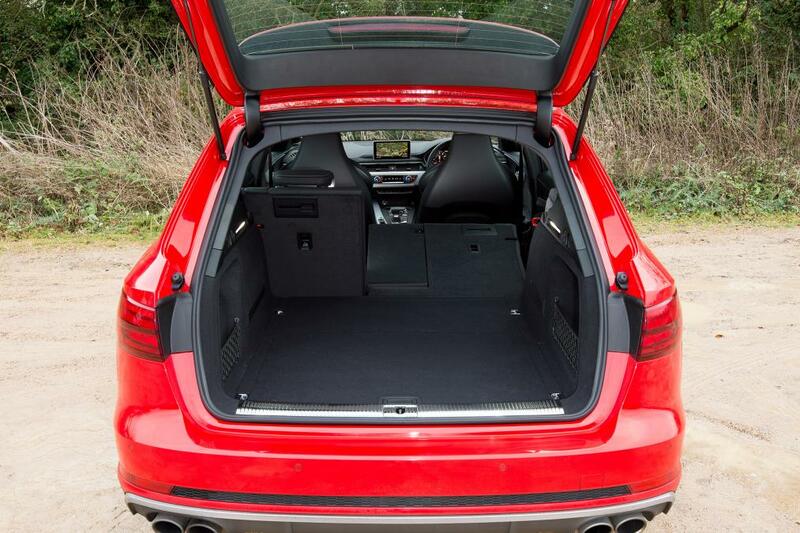 We expect Audi's ?900 adaptive dampers to soften things somewhat, but given our car's smaller (and supposedly softer) 18-inch wheels, it's unlikely to be a glistening transformation. 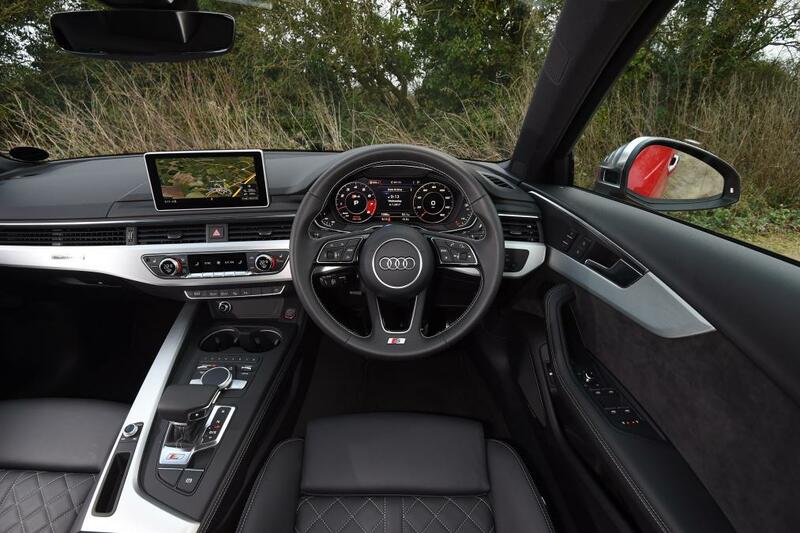 It's a competent cruiser, though - with the sumptuous cabin, quilted seats and logical dash all making life behind the wheel a pleasure on longer journeys. The ride softens at motorway speeds, while road noise is kept to a minimum. The sports exhaust sounds fruity enough at full chat, but fades into the background at a steady speed. Equipment is good, though we question how many buyers will make do with the standard-fit 18-inch wheels. 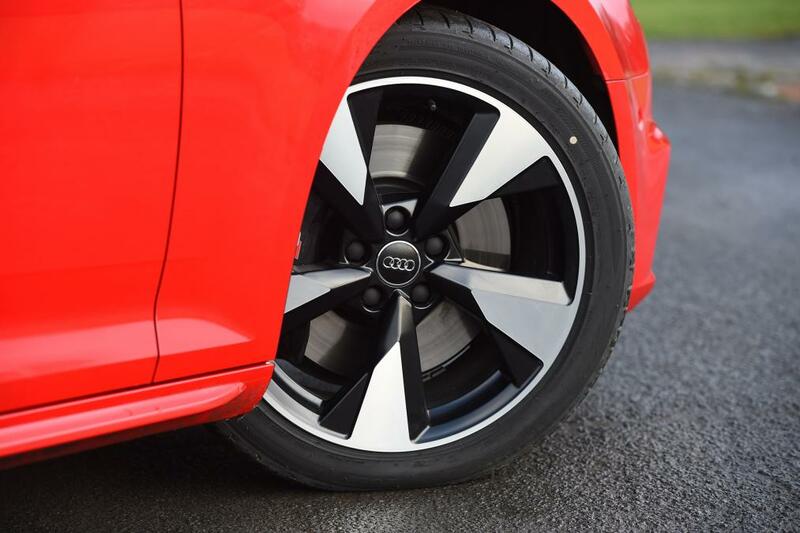 They add nicely to the S4's Q-car appeal, but for ?275 you can upgrade to the flashier 19-inch rims, which will surely benefit residuals come resale time. 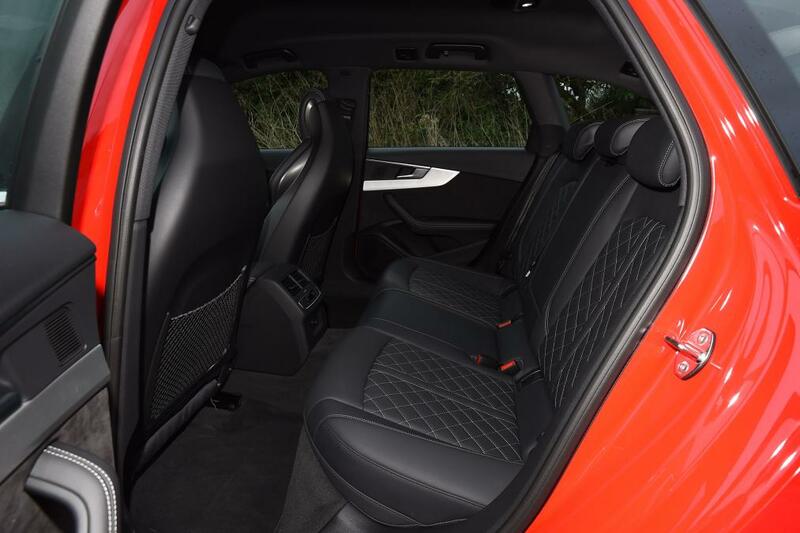 Elsewhere you'll find heated sports seats, LED lights and keyless go. The excellent Virtual Cockpit dials are a worthwhile ?250 option, though sat-nav is included - operable via the central seven-inch display.